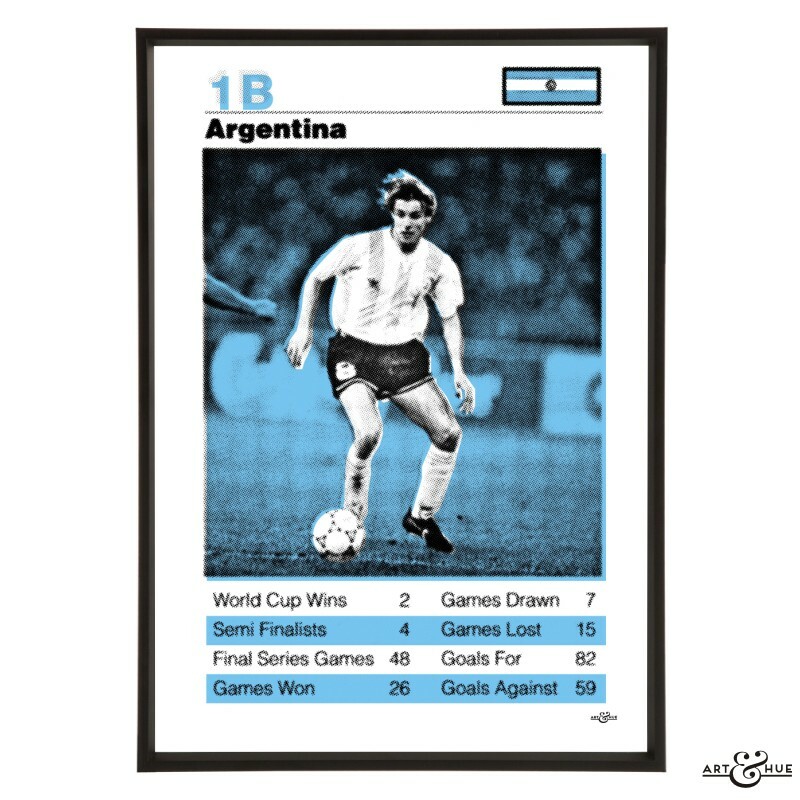 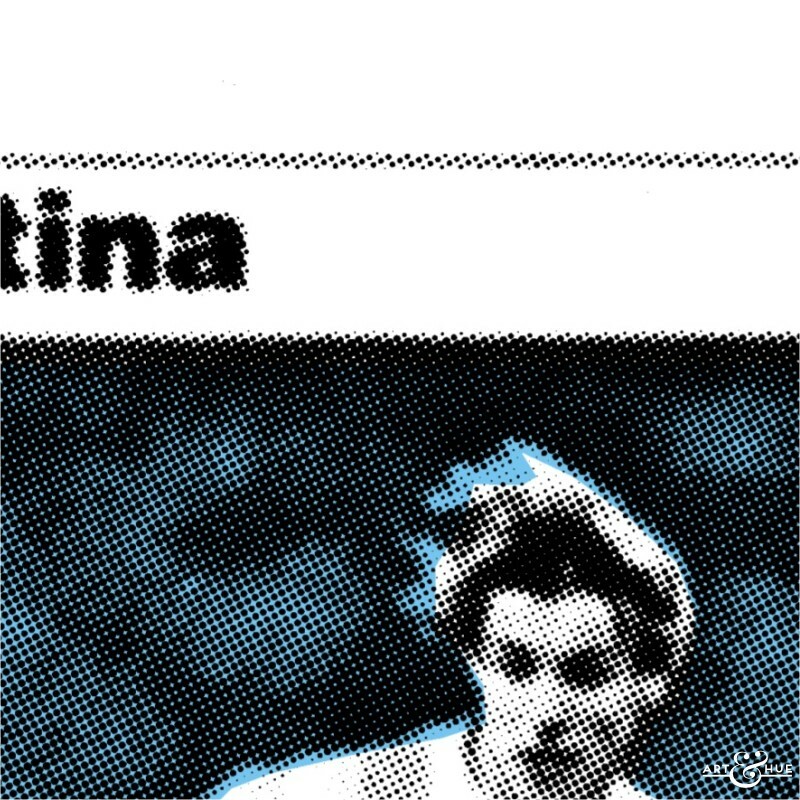 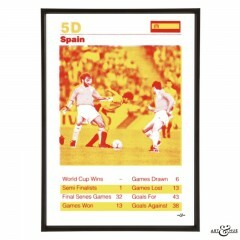 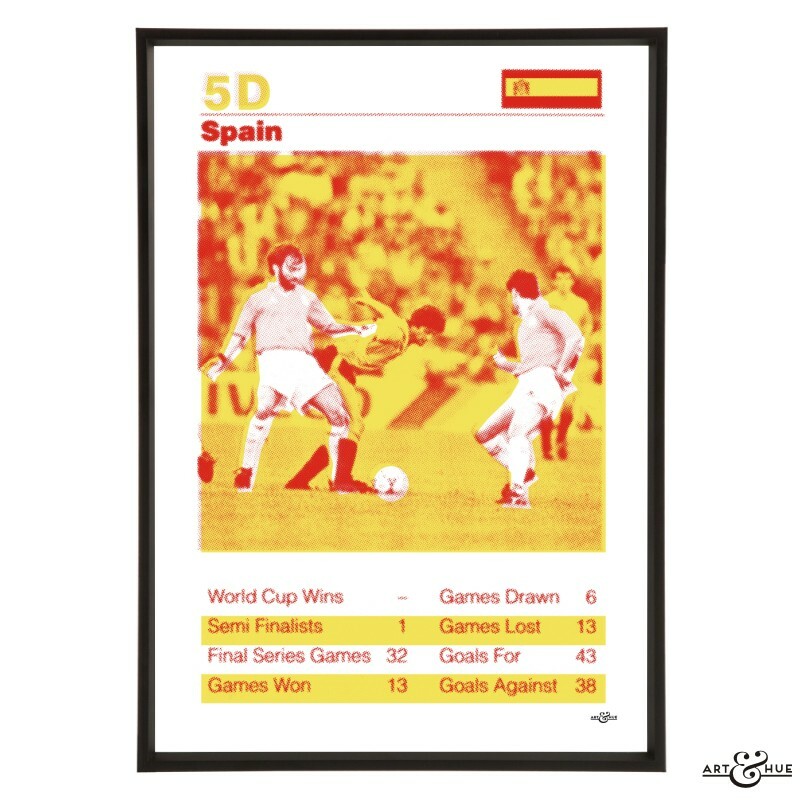 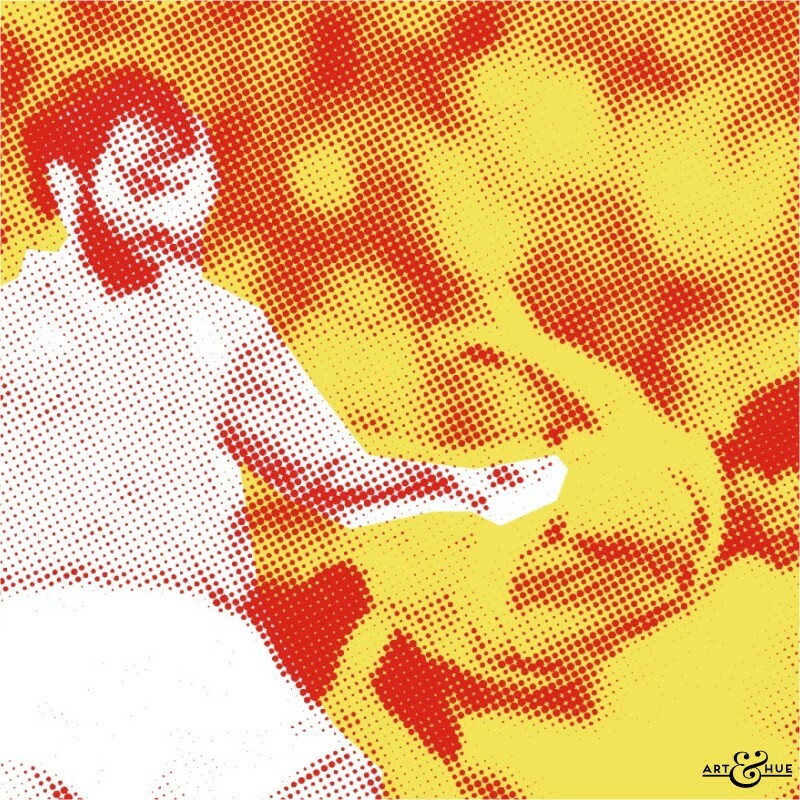 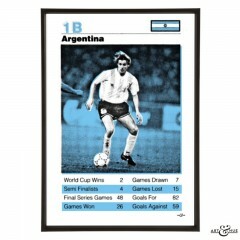 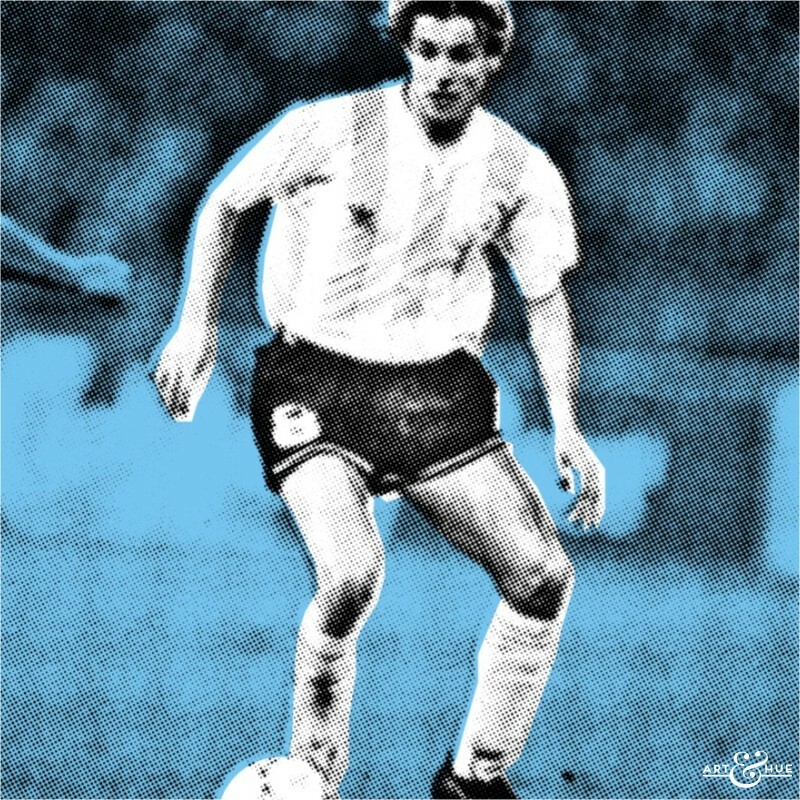 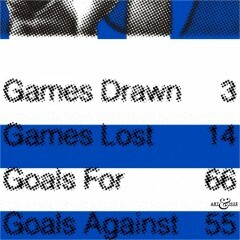 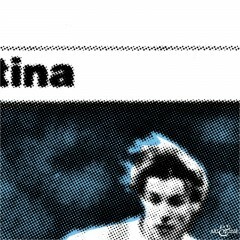 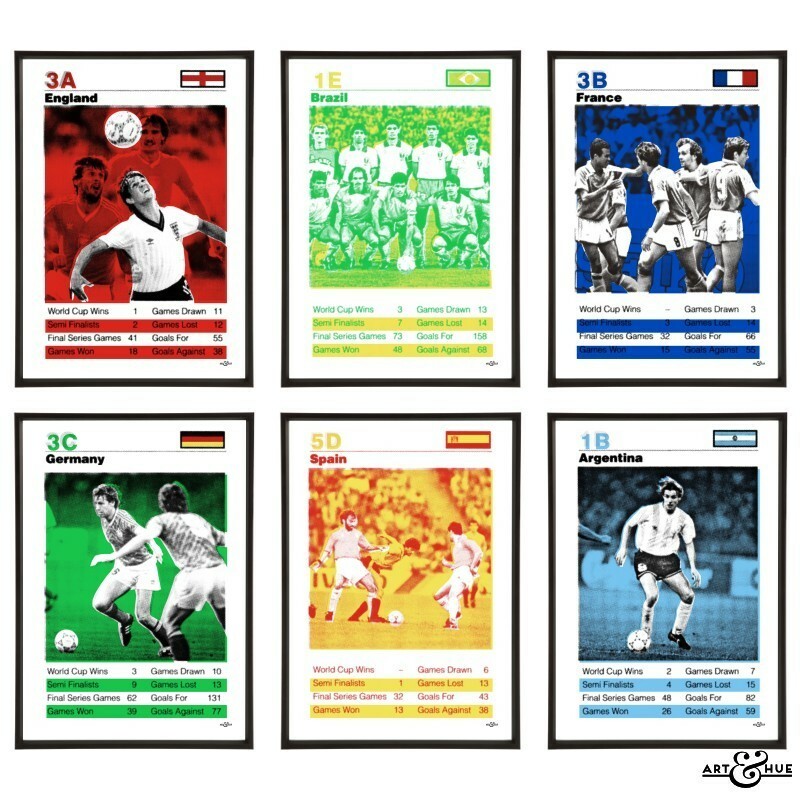 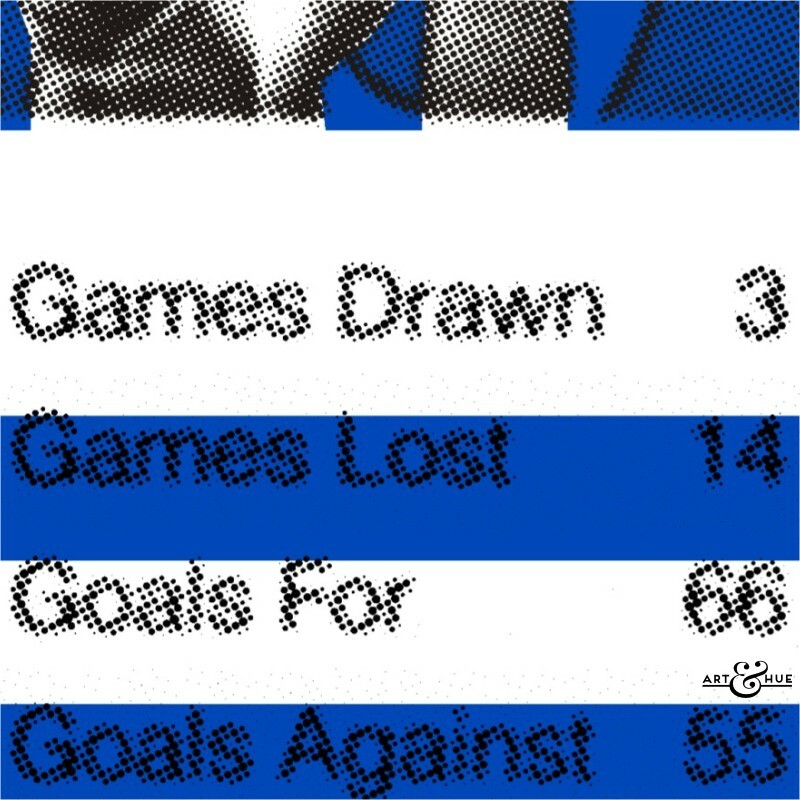 Six prints from the “Top Trumps Football” collection, featuring pop art interpretations of World Cup football cards, including England, Brazil, Argentina, France, Germany, & Spain. 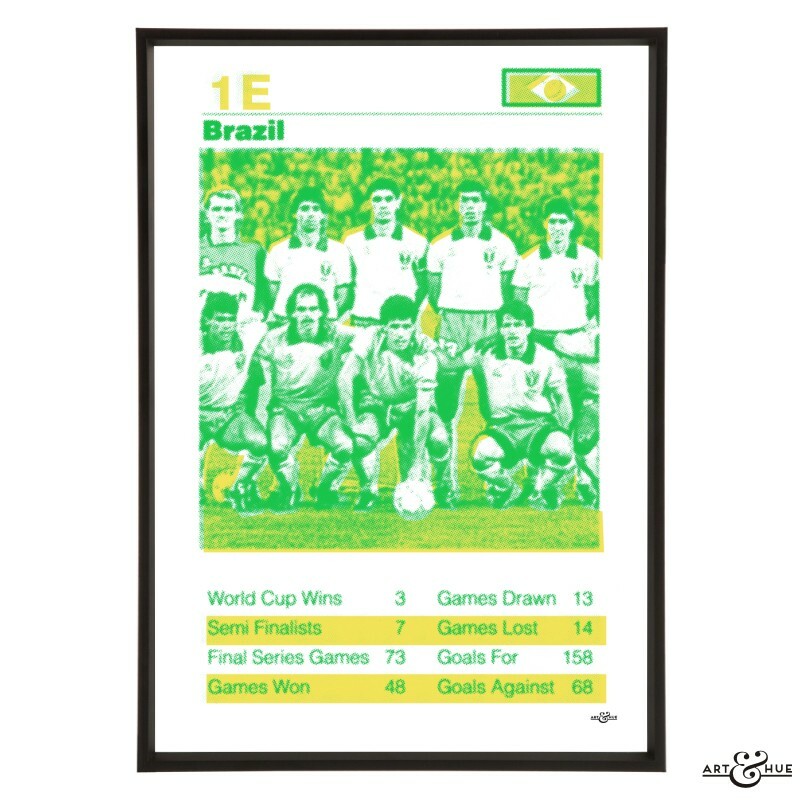 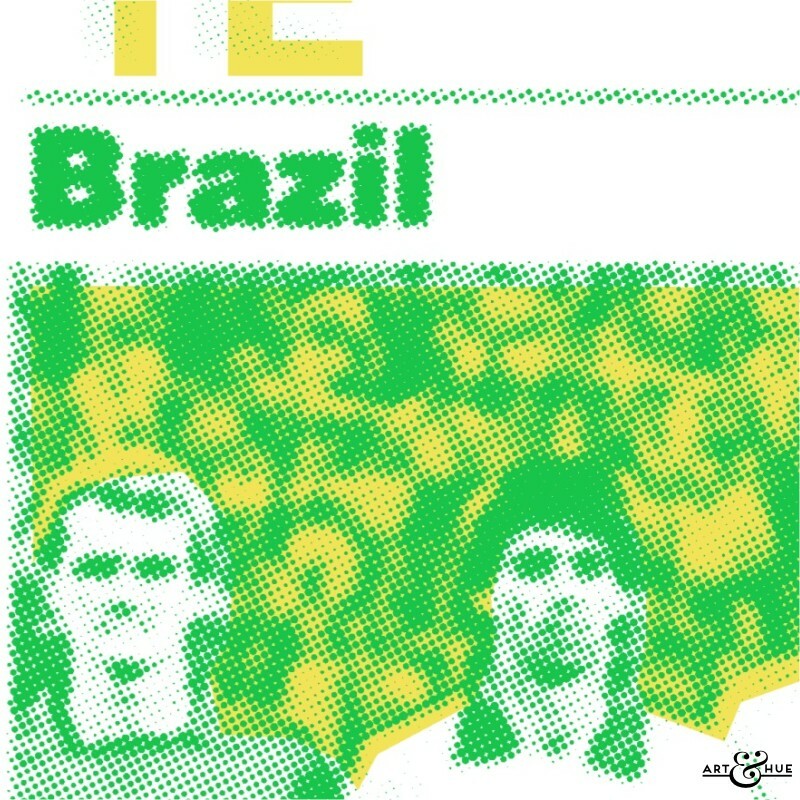 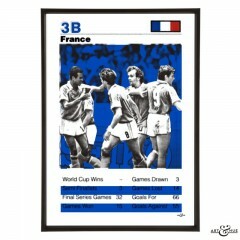 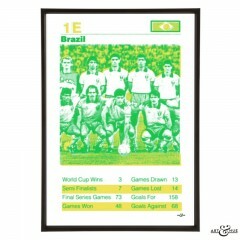 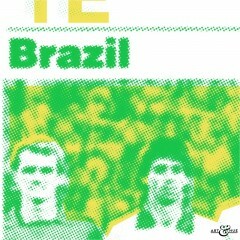 Stylish pop art group of six Top Trumps World Cup Football teams by Art & Hue. 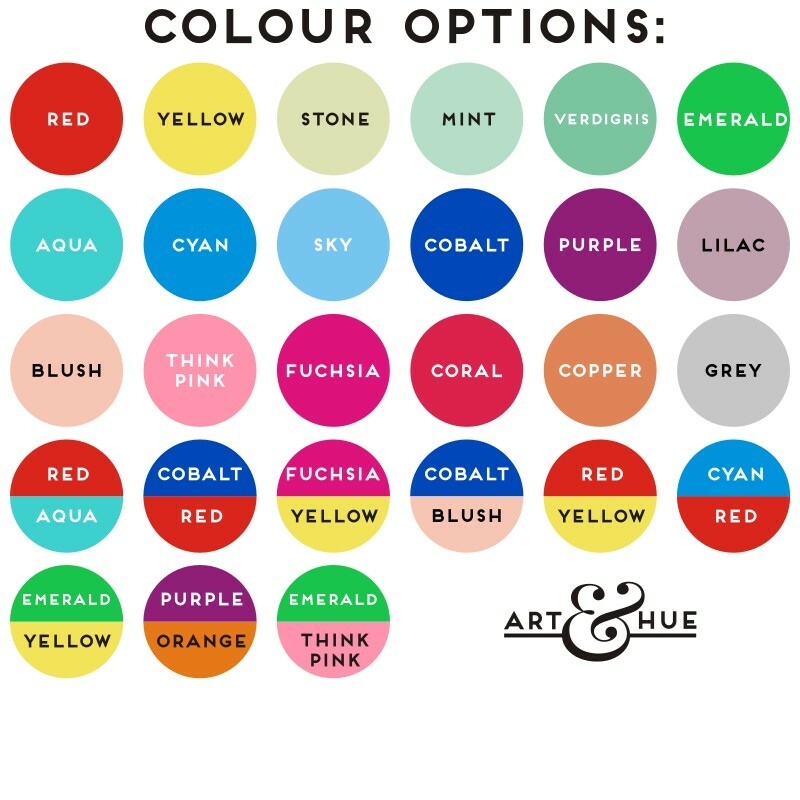 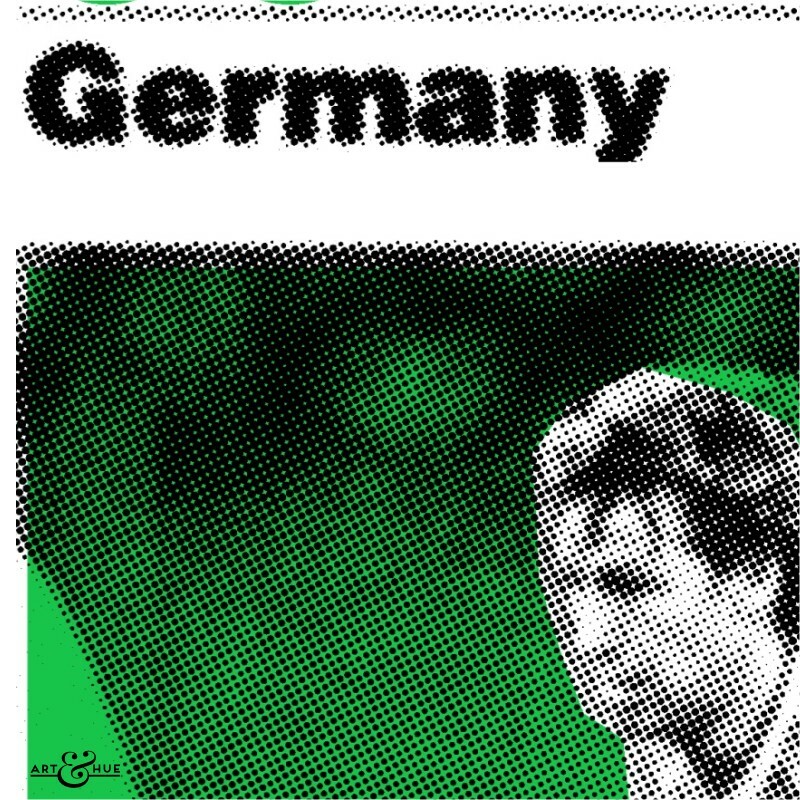 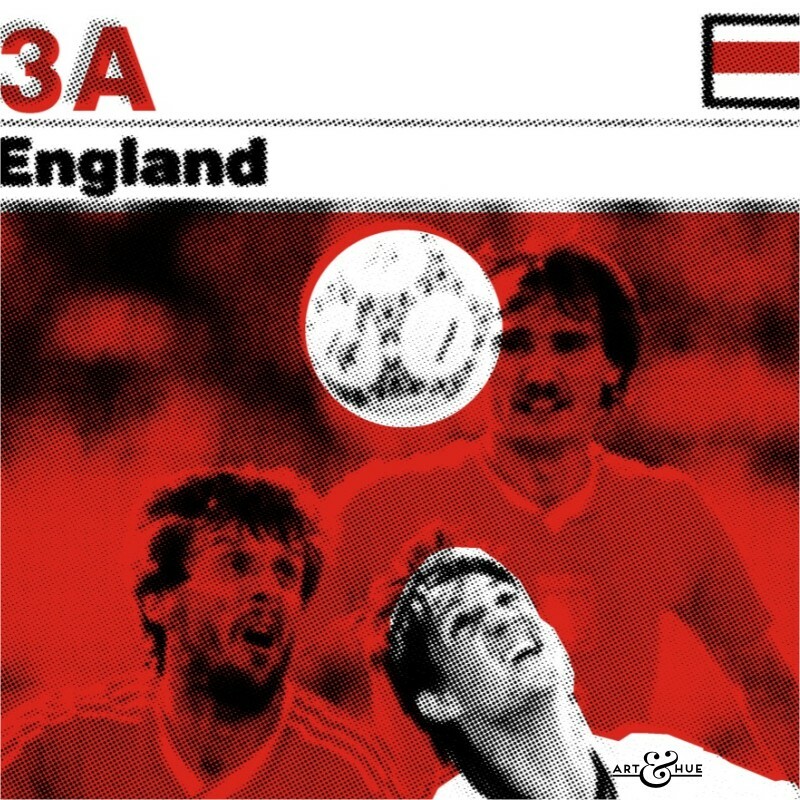 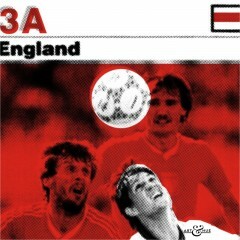 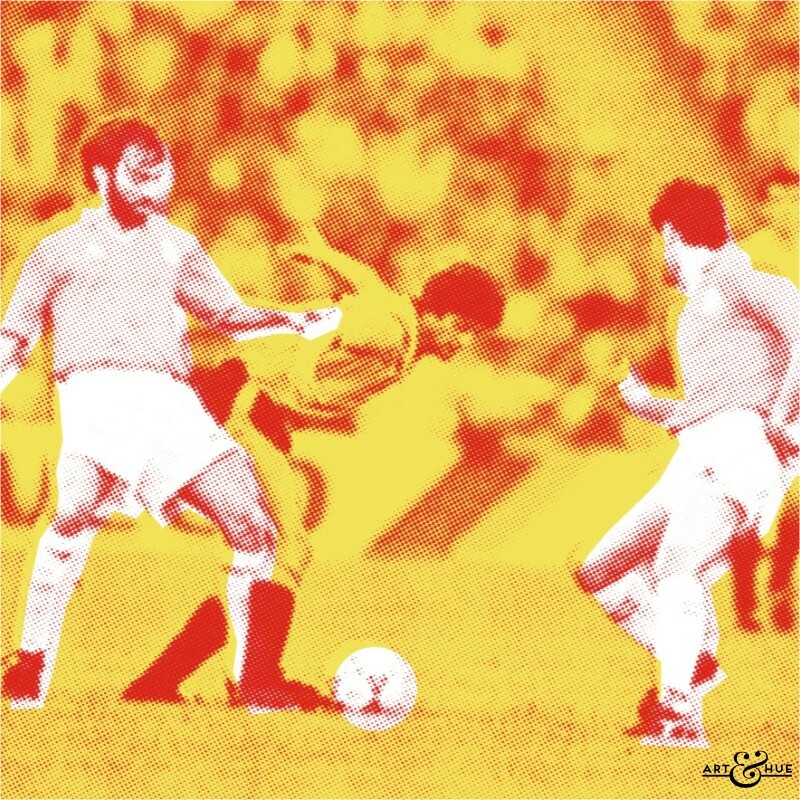 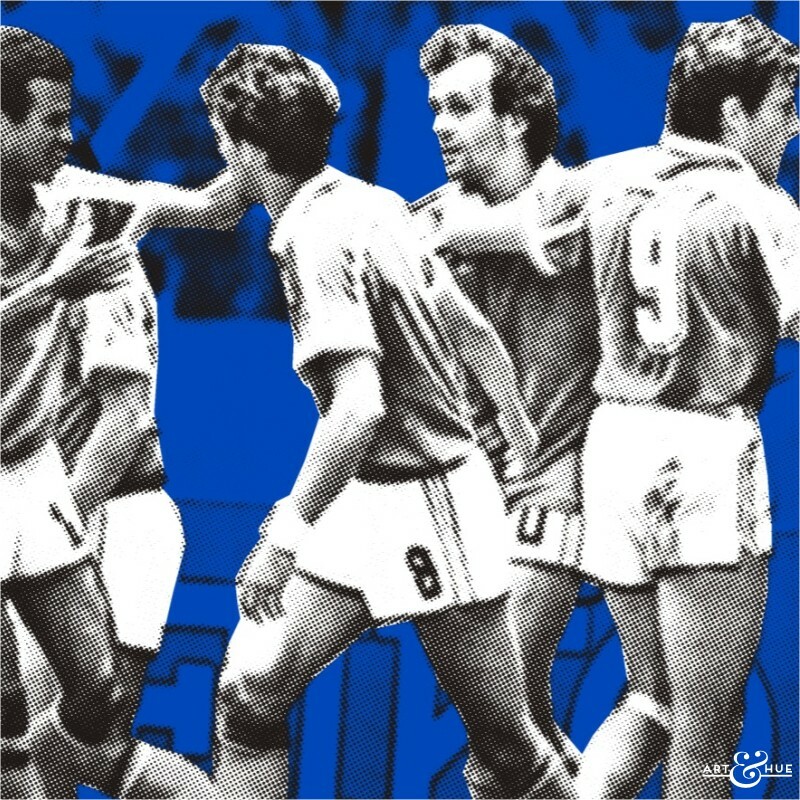 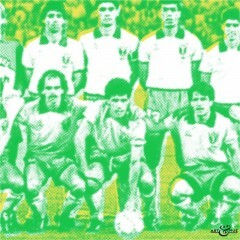 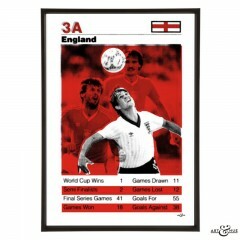 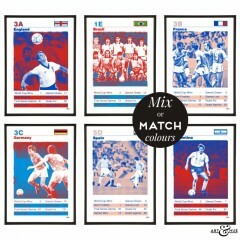 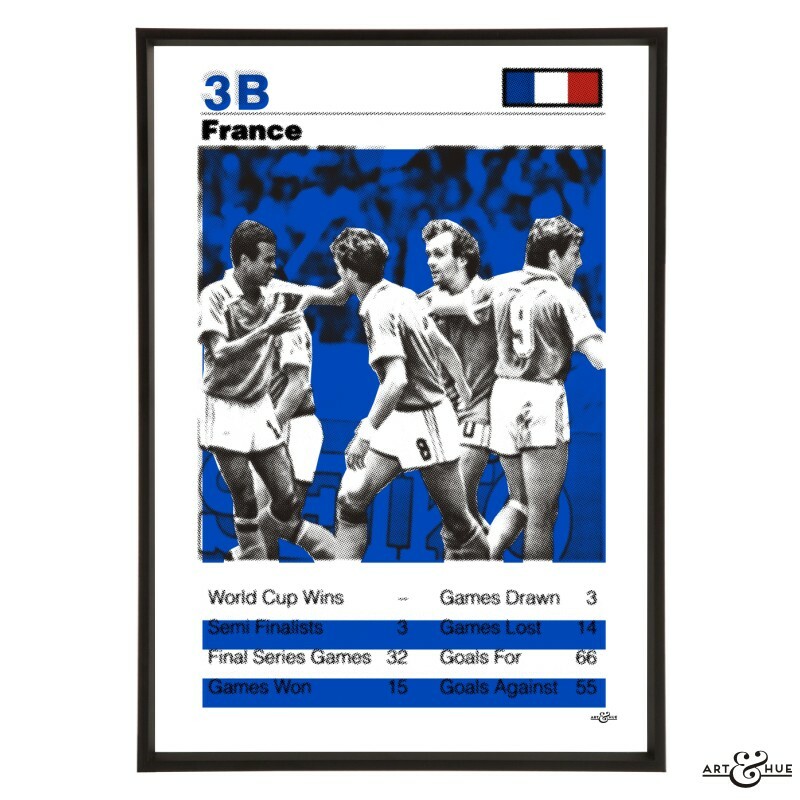 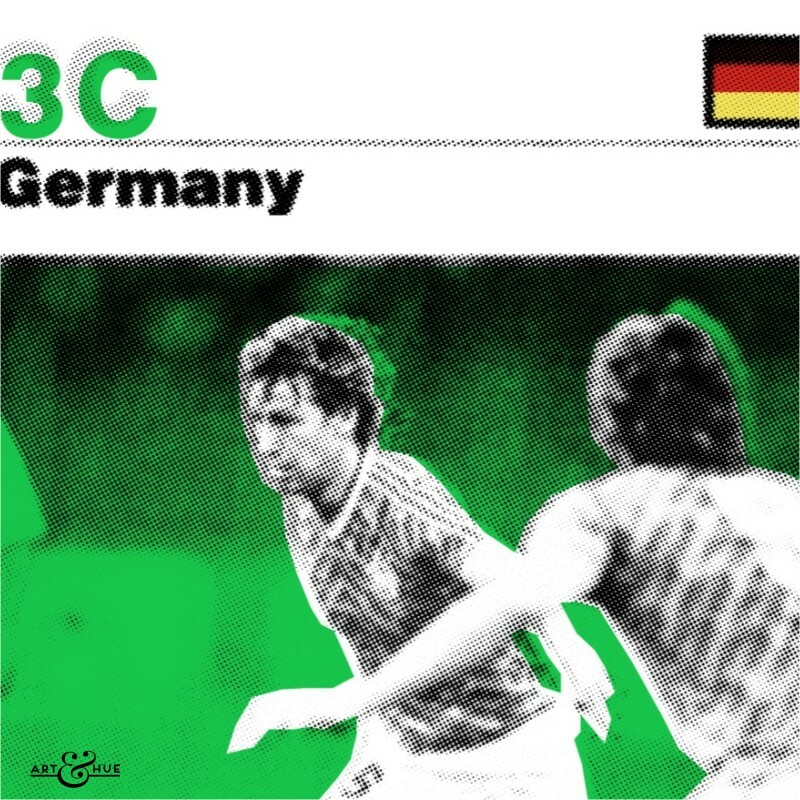 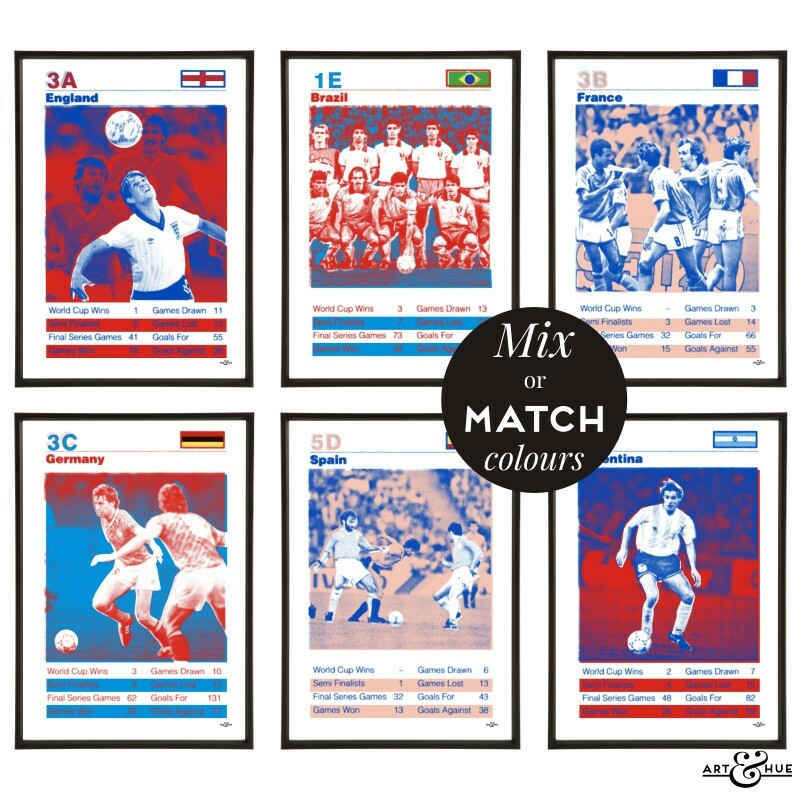 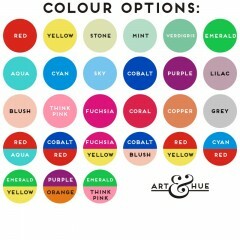 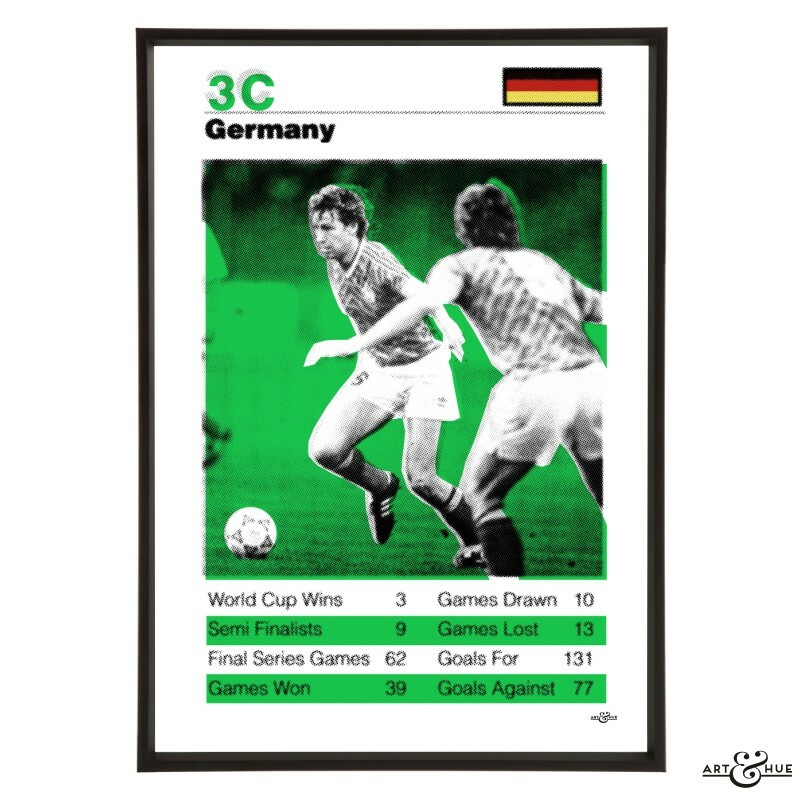 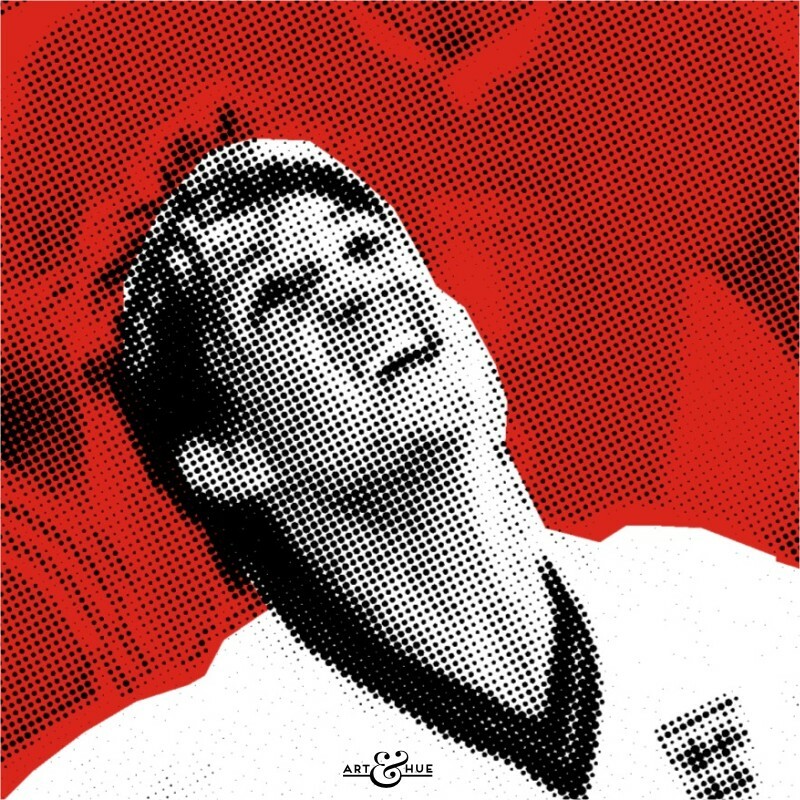 Art & Hue has given the pop art treatment to teams from the 1990 World Cup pack of the classic retro card games, available in 3 sizes and 27 colour options.